At JIT Global Enterprises, our prototyping process is the driving force behind the innovative attitude that has motivated us in supplying high quality, cost effective prototype parts against expedited delivery schedules. JIT has worked in numerous industries and strive to be the best for any prototyping project that we take on. We have successfully completed prototype medical parts, prototype electronic parts, prototype printed circuits boards, prototype product design and even prototype five-axis machined parts. We work closely with you to develop engineering solutions to overcome your toughest product design challenges. 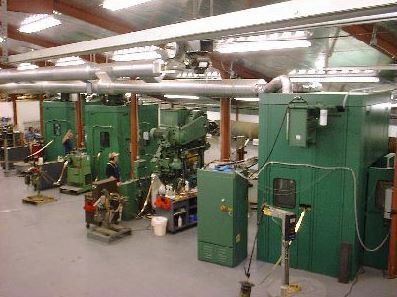 Prototype technicians utilize BalTec PWS presses capable of maintaining tolerances as close as +/-.0004 in a variety of materials including; steel, sheet metal, brass, copper alloys, printed circuit board, micarda, gasket material and many other materials ranging in thickness from .003 to .250. Presses are outfitted with CNC controllers and directly interfaced with our design software to minimize the amount of programming needed once the order hits the production floor. In addition quick change tooling systems utilizing standard tooling designs greatly reduce setup time and limit the need for manufacturing custom prototype tooling. At JIT Global, we effectively manage a wide variety of progressive metal stamping projects including high volume, close tolerance, assembly, long run, continuous strip, high precision, high speed, short run and lead frame type progressive stampings and guarantee that you receive product that meets your quality, delivery and cost expectations. We utilize state-of-the-art Bruderer and Minster presses ranging from 30 to 100 ton capacity supporting our ability to run high speed progressive dies, stamping materials as thin as .003 to higher tonnage and dies stamping materials as thick as 3/16 of an inch. 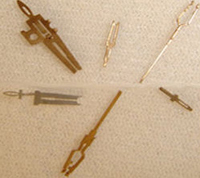 We can stamp a wide range of material types including: bronze, phos bronze, copper, brass, stainless steel, and precious metals. The ability to maintain close tolerances allows us to do work in the aerospace, medical, military and microelectronic fields. 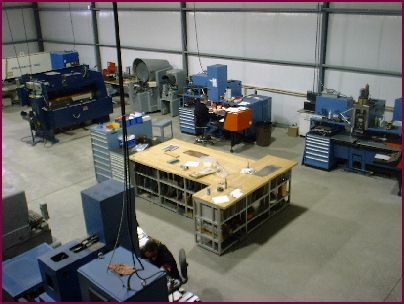 Our fully outfitted, in-house assembly tool room guarantees that tooling is maintained according to planned preventive maintenance schedules to enable long production runs, consistent part quality and the highest possible tool life. When component breakages, scheduled refurbishments, or part design revisions do arise, our internal tool design and component manufacturing groups have the expertise and capacity to address such occurrences and ensure you of a steady flow of product.